We only need a computer or two, a couple of chairs and a table. After that, we can meet anywhere. Over the last couple of years, I have built dozens of Wordpress websites and have analyzed and improved many others. I have built e-commerce sites, affiliate sites, blogs and more. I can help you do the same! 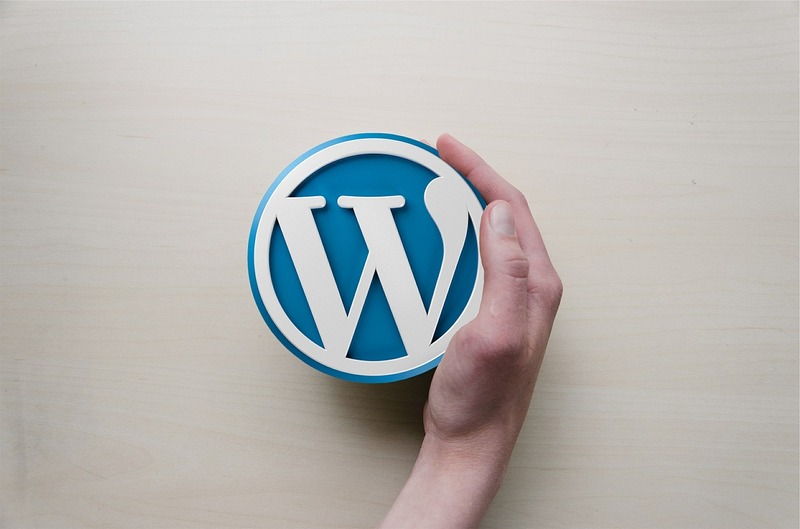 In the Introduction to Wordpress, you will learn how to get started and the first actions you need to take, once you have a website of your own. 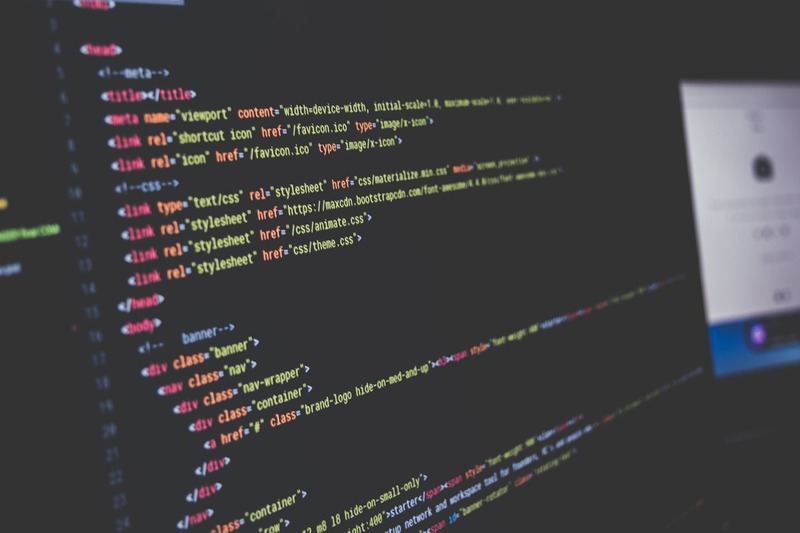 From there, I can show you the path to get you started developing your own website. If you want to have an online store or a blog, or if you are interested in promoting what you do more professionally and to a larger audience, then you should learn how to create and maintain a WordPress site. This is an introductory course where you will learn the basics of getting a Wordpress site set up for success. If you need help with this, you should try me out! After completing this introductory lesson, you will have the information you need to create your first website. If you are having trouble booking contact us we will set up the booking for you! If you don't see a calendar or would like to request another time/rental activity you can message this Rent Me. Learn How to Design and Build Something - DIY style! Book Club - Read and Discuss! This rental has been used by a member of the Rent-Meee community. You will pay for required materials for this rental. We will purchase needed materials together. Please ask me for details. The location shows the general area your rental can be held at. Please discuss with your Rent Meee after purchase to choose a venue. Please decide which rental you would like to use and choose a day and time using the Rental's calendar. Some rentals has multiple levels are alternative options, choose from the list here! How Do I Make A Website with Wordpress? Andy has a wide and deep knowledge of the field, and he is very friendly too. He will help you even if you don't know anything about the topic. I only can recommend him to everyone.